Hello Everyone, Lily Pad and I are so sorry it has taken us so long to get back with you but we have had a great time designing and creating and now as you can see she is all tuckered out. The New Prometheus Bronze Clay from Turkey is a fantastic clay that is easy to work with, dries very hard thus making it nice to file or reshape. It works fantastic in a conventional glass kiln but not in the MicroKiln. I tested designs ranging from 2 to 8 cards thick with varying power levels, temps and more and my designs only came out perfectly sintered once out of 12 firings. Note: This metal clay is not available in the US at this time. Hadar Jacobson's new Bronze & Copper quickfire metal clays come in a powder form which makes it nice because you only use what you need and never have to worry about it drying out on you. It is also a fantastic clay to work with and both clays can be intermixed. Unfortunately, I was never able to get it to sinter in the MicroKiln and this was after performing all of the same test conducted above. 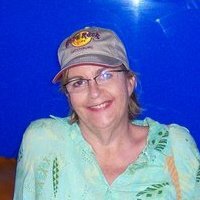 Hadar has an excellent blog called Hadar's Blog. 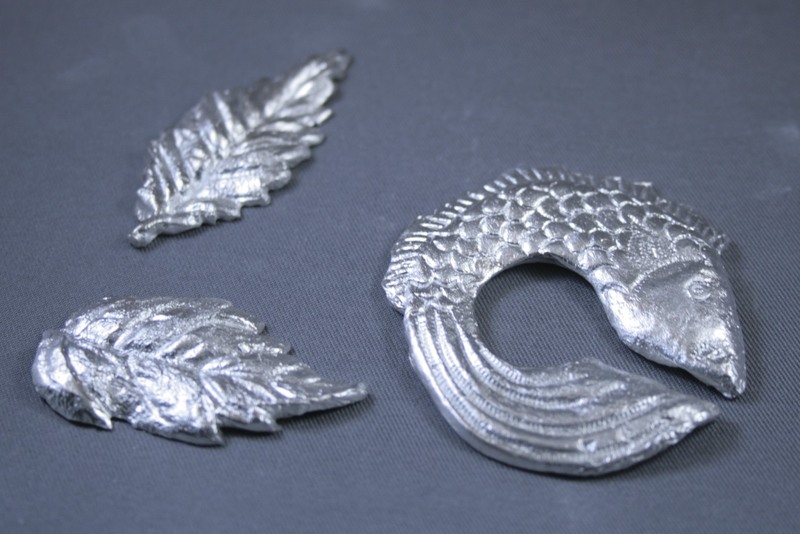 Silver Smith's Metal Clay Powder is fine silver metal clay that comes in powder form and that I am happy to say fires and sinters fantastically in the MicroKiln as well as a conventional glass kiln. 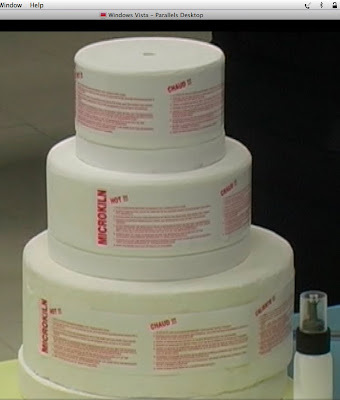 It has all the same benefits of using powder like that of Hadar's metal clay powders. Hadar and this company both have videos on YouTube on how to mix it. 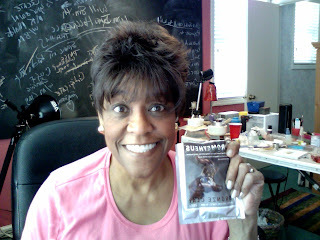 COMING SOON....... MICROWAVEABLE BRONZE CLAY ????? I WILL BE TESTING A NEW BRONZE CLAY IN THE NEXT 3-WEEKS FOR SINTERING USING THE MICROKILN (specific brand of microwave kiln). You will be provided pictures and information about this new product. Learn to create unique copper jewelry designs using the NEW Art Clay Copper. 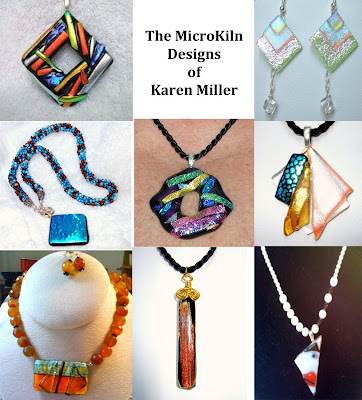 Create beautiful pendants and earrings using the revolutionary MicroKiln (microwave kiln) that fires your designs in 8 minutes or less. Learn tricks of the trade to duplicate any design you create. Materials included: All supplies and equipment, including copper clay. 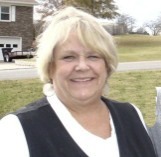 Monday thru Saturday by appointment - click on email link below to schedule your workshop day. NOTE: Discount rate given to 2 or more students taking the workshop together. I WANT TO THANK ALL OF YOU WHO TUNED IN TO SUPPORT ME DURING MY INTERVIEW SUNDAY- If you MISSED IT and would like to listen at your leisure, just CLICK on the LINK. Note: After viewing your website I had to come back and make this comment. "Your silver design work is beautiful." I am so excited to share with you my first Art Clay Copper microwave designs. 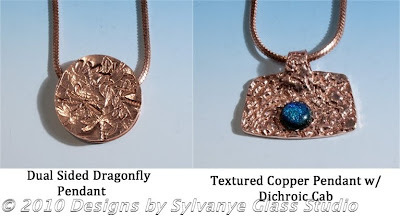 This is a fantastic product (copper clay) and the designs you see below were fired using the large MicroKiln (microwave kiln) that I sell on my website at www.designsbysylvanye.com. In fact all the designs in this blog were created with the MicroKiln. This is the same type of microwave kiln I use in testing microwave kiln jewelry design capabilities and well as in my workshops. Starting tomorrow, I will run test firing the copper clay with glass and hope to have samples of those for you to see before Friday. Please check out my designs below and let me know what you think. The bracelet that you see has not been completed - needing to add more disks and a clasp that will be made from the copper also. YES, you read RIGHT – The NEW Art Clay Copper manufactured by Aida Chemical Industries, Co., Ltd. does not require the use of activated carbon or a firing pan, and can be fired in the MicroKiln (microwave kiln distributed in the United States by Designs by Sylvanye Glass Studio). Art Clay Copper, the newest addition to the Art Clay line of metal clay products was introduced to the United States on 12/1/09 by Art Clay World, USA, Inc. the North American Distributor of the Art Clay™ Series of products. I have conducted extensive firing and sintering tests of this product using the MicroKiln and have been very successful. I am presently in the process of completing documented projects and firing schedules for use in my upcoming workshops using the MicroKiln. In the next couple of days, I will be sharing pictures of my designs created with this fantastic clay. 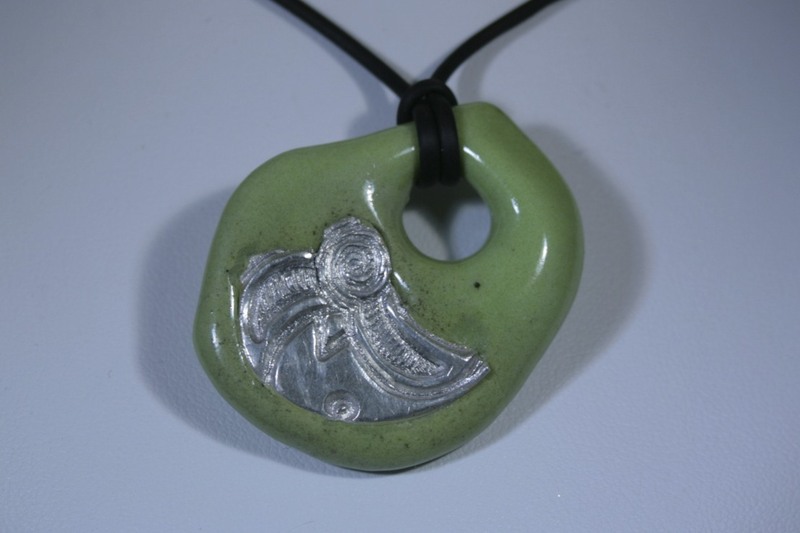 Don't forget you can also fire Art Clay Silver and Precious Metal Clay in the MicroKiln as well. Thanks much for your time, Sam- I enjoyed our email correspondence. Although I still don't really grasp the place the microwave kiln has in this arena, I'm impressed by your dedication, and your willingness to talk about the product. Thank you for the kind words. I thoroughly enjoyed our email correspondence as well and I look forward to meeting you at Bead & Button in June.